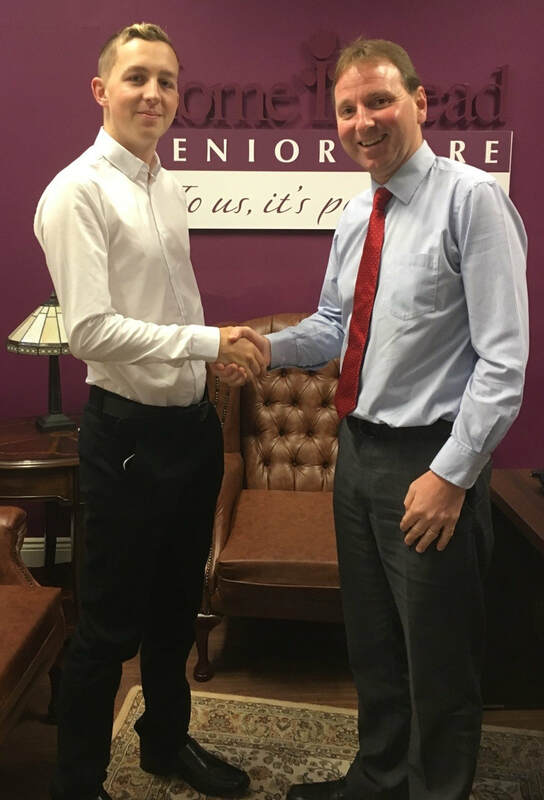 In the last 9 years, the Home Instead Senior Care office in Tipperary has become a leader in the home care industry in Ireland as well as contributed greatly to the growth and success of the national network in Ireland. 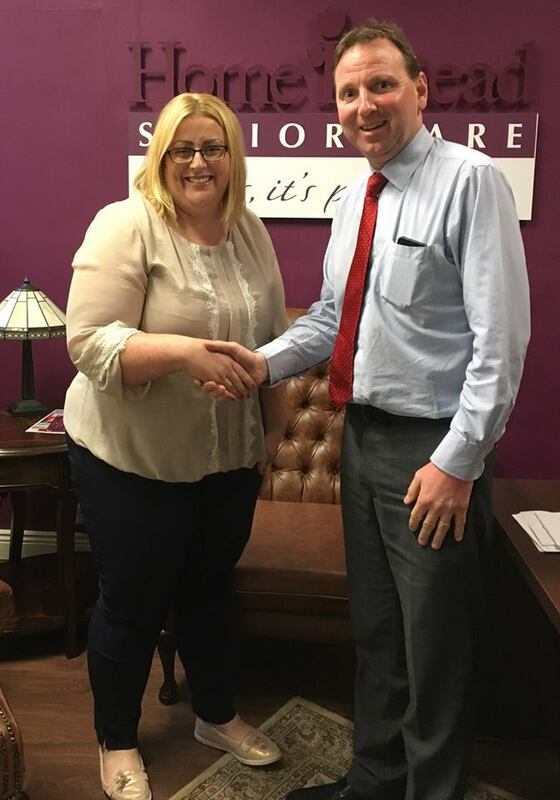 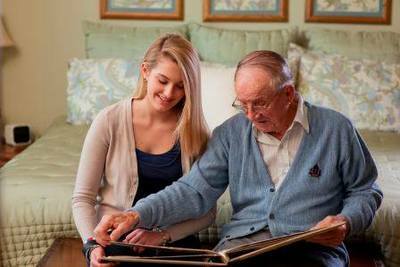 By putting the company mission, “To enhance the lives of older people and their families”, at the heart of what we do the operation has made Tipperary a better place to grow old by providing quality home care services. 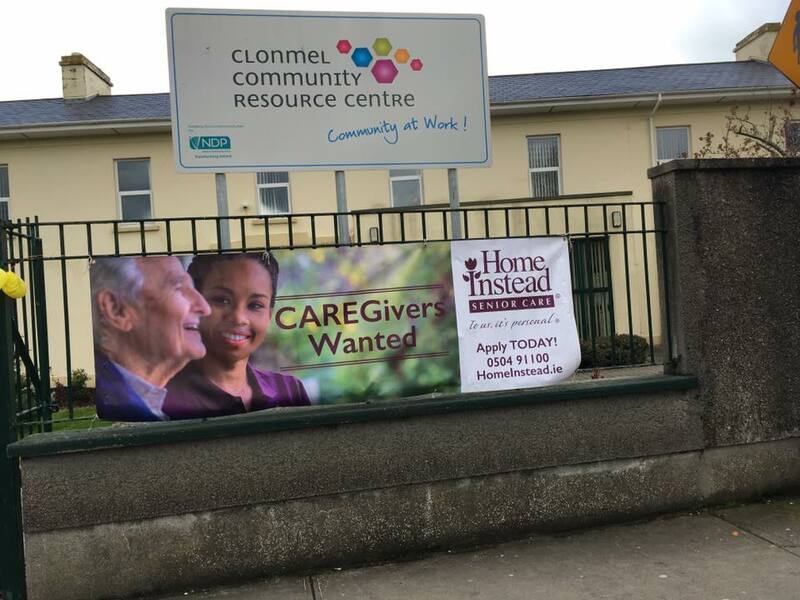 As a home care provider, the organisation provides care to both HSE funded home care package recipients and private clients in the local community. 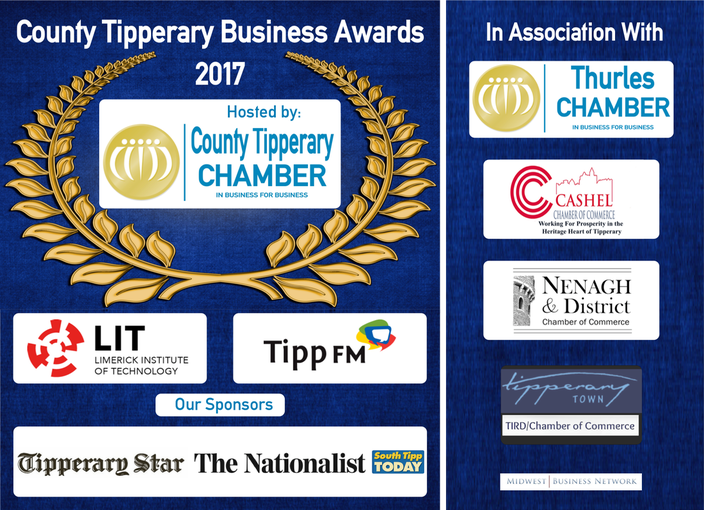 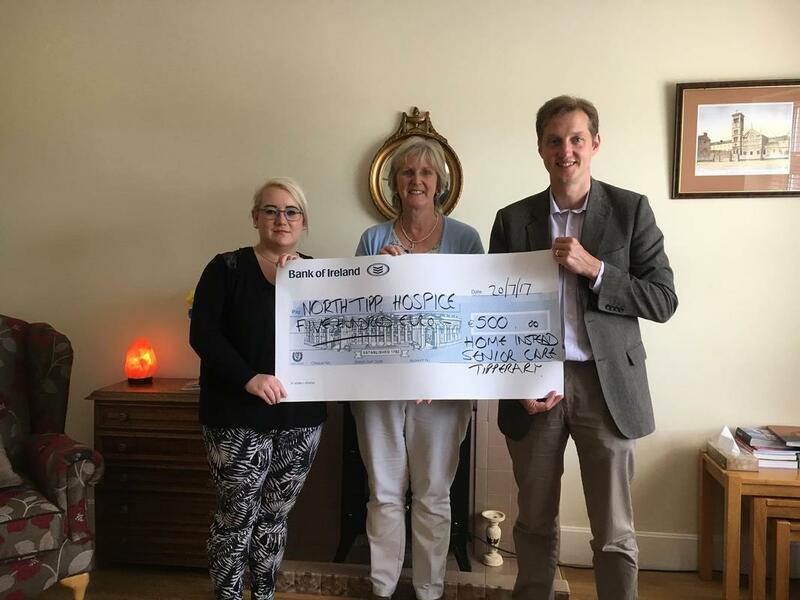 Through continuous investment in education and training the Tipperary organisation has become a market leader in also providing quality safe care for those people living with dementia in the community. 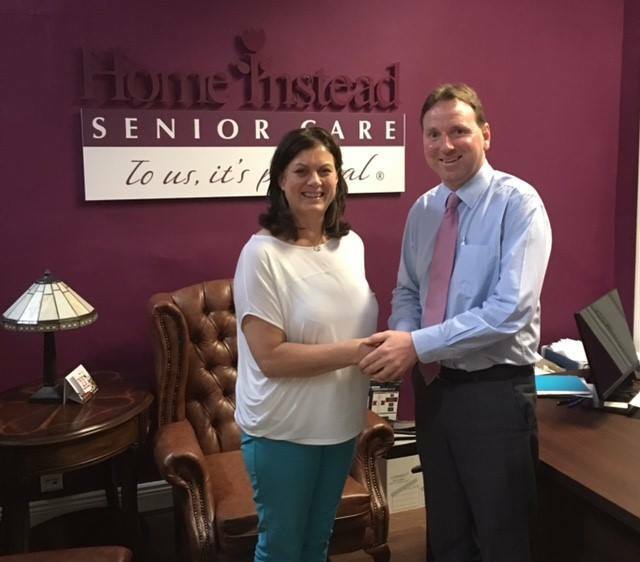 Their Head Office in based in Thurles where they employ 15 people.